It may be hard to imagine that adding the duties of caring for a pet can actually reduce your stress instead of adding to it, but it is often true. Pets benefit people in so many ways that you can end up getting far more than you might ever have expected from the relationship. Most of us have to do very little to find that our overall moods are improved by sharing our lives with a furry friend. It’s difficult for even the most disgruntled pet owner to remain so after receiving a warm welcome from a pet. Pets can also distract us from dwelling on our stress because of their fun and entertaining antics. Most people know that exercise can help reduce stress. Pets can give us a reason to get exercise when we otherwise might sit on the couch. Dog owners who regularly walk their pets benefit from this simple exercise. (2) Like sharing a walk with a good friend, walking your dog or taking him to a local dog park provides both of you with stress-reducing, health-improving exercise. Pets help reduce stress in numerous ways. From the physical benefits of exercise to the simple emotional support of having a sympathetic ear always available to listen, they are fuzzy relaxation-triggers. Hering, Christina. 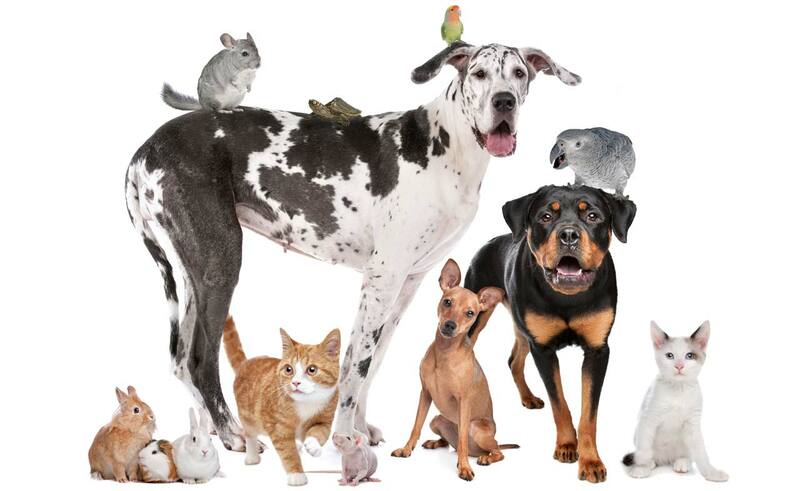 Health Benefits of Companion Animals. Health Insights Today: A Service of the Cleveland College Foundation. [Online] 2008. [Cited: October 28, 2009.] http://www.healthinsightstoday.com/articles/v1i2/pdf/featured_animals.pdf. Elizabeth Scott, M.S. How Owning a Dog or Cat Can Reduce Stress. About.com Health Disease and Condition: Stress Management. [Online] September 6, 2009. [Cited: October 28, 2009.] http://stress.about.com/od/lowstresslifestyle/a/petsandstress.htm. Davis, Jeanie Lerche. 5 Ways Pets Can Improve Your Health. WebMD: Hypertension/High Blood Pressure Health Center.. [Online] 2004. [Cited: October 28, 2009.] http://www.webmd.com/hypertension-high-blood-pressure/features/health-benefits-of-pets.